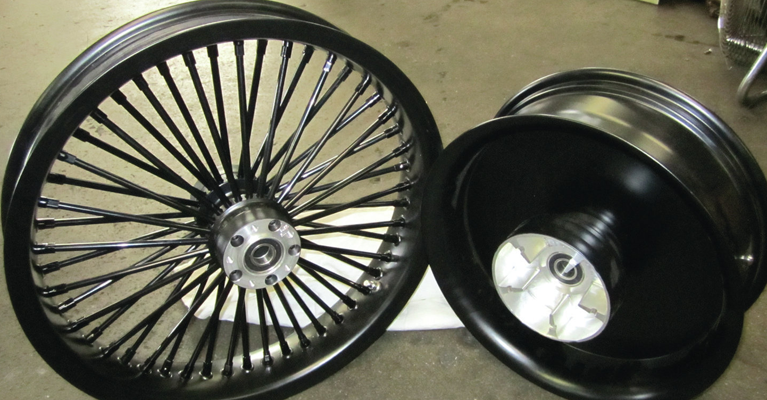 In recent years, powder coating has become very popular. It is environmentally friendly as it uses less paint to create the desired finish and durability. It is also faster process. we can accommodate huge volumes due its ergonomic layout and automated systems. 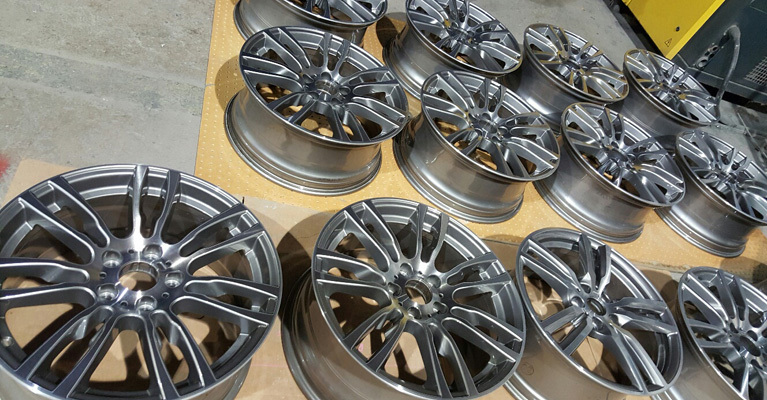 We ensure quality throughout the whole process of refurbishing your wheels. What can we wet paint and powder coat ?